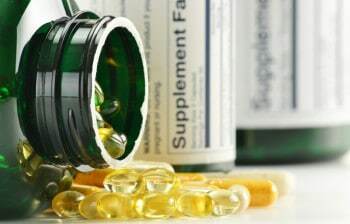 Nutritional supplements continue to increase in popularity. More than ever, people are becoming aware of the importance of preventative health and wellbeing, and according to the 2014 Complementary Medicines Industry Survey, this has been reflected in the increasing popularity of nutritional supplements. But it is only recently that people are starting to consider supplements that support brain function. Otherwise known as ‘smart drugs’, nootropics have been around since the 1960s but it wasn’t’ until the release of the 2011 feature film Limitless, starring Bradley Cooper, that they really made their way into the public consciousness. Anyone who has seen this film will know that it sensationalised nootropics and suggested wildly unrealistic effects – so much so that viewers would be forgiven for believing the whole concept of nootropics was pure fiction. But with more and more scientific studies coming out to prove the benefits of nootropics on not only short-term memory and focus but also mood and longer-term brain health, there is no question that the effects of these drugs are real. Nootropics take a range of forms, but what they all share in common is an ability to improve cognitive function with minimal side effects. The latter point is key – for example, some people consider call caffeine a nootropic, but its potential side effects, such as increased heart rate, diuresis, anxiety, nausea and insomnia, suggest otherwise. 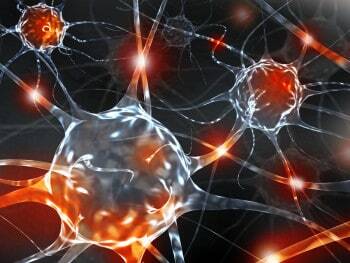 Synaptic plasticity states that the strength of communication between neurons is dynamic throughout life. While all nootropics work through different mechanisms, on a basic level they all work by enhancing the way neurons communicate via the connections, or synapses, between them. It was once believed that synapses in the human brain were formed early in life and remained more or less stagnant in terms of the strength of the connections between them. But we now know that synapses can change in strength – sometimes dramatically – through their own activity and extrinsic factors. This is a concept known as synaptic plasticity, and it is integral to the function of nootropics. Many will argue that if you maintain a healthy lifestyle there should be no need for additional supplements or drugs. And they’re not wrong – there is no need for nootropics. Humans have been functioning perfectly well without them for centuries. But given the opportunity to improve our mental function and neurological health without side effects or risk of addiction, why wouldn’t we take advantage? One of the most common reasons that people may hesitate to try nootropics is concern that they are a relatively new type of drug and, as such, may be poorly researched or have long-term side effects that have yet to come to light. In fact, many nootropics are actually natural substances that have been used in Ayurvedic or Chinese medicine for centuries with no ill effects. And many of the more prominent synthetic nootropic drugs have undergone extensive clinical testing, and have even been successfully used in the treatment of cognitive disorders such as dementia and stroke. Another common concern is cost. It is true that if you use a nootropics on a regular basis, the costs will start to add up. But if you stop for a moment and consider how much money you already spend on cognitive enhancement – coffee, anyone? – you may realise that it’s not such a high price for improved mental function and long-term brain health. And with none of the side effects of caffeine, nootropics are actually a much healthier alternative. Which Nootropic Is Right for Me? All nootropics enhance memory and focus, but many also offer additional benefits such as improved alertness, mood, and sleep. Nootropics can help improve your motivation and productivity in your day-to-day activities, from studying to socialising. 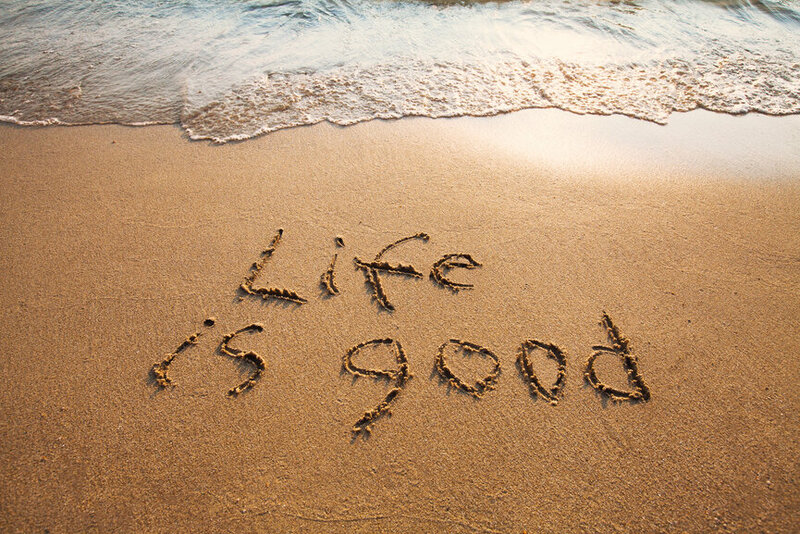 Ultimately, they can improve your chances of success, satisfaction and a long, happy life. Read on to work out which nootropic is best for your individual situation. Beginners – If you haven’t taken nootropics before, you might want to start with something that has relatively weaker effects. 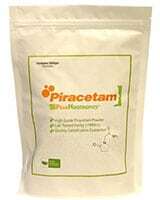 As the first ever nootropic, piracetam has been extensively studied and is known to have noticeable benefits to memory and learning but does not have as powerful an effect as some of the other racetams and newer nootropics. Even so, many still believe piracetam is the best nootropic for day-to-day use. Anxiety, depression or insomnia sufferers – Problems related to mood can be alleviated using nootropics that increase the levels of neurotransmitters that promote relaxation and contentedness. Aniracetam is one of the best nootropics for this purpose. Phenibut and picamilon are also powerful relaxants that tend to be very effective for both enhancing mood and inducing sleep. Alpha-GPC and aniracetam can both enhance sleep quality and encourage lucid dreaming. Creatives – Aniracetam is known to foster creativity and holistic thinking. Phenibut can also help you shut out distractions and calmly focus on your creative project. Executives– In high-power positions, sometimes the volume of work can be overwhelming and stressful. To get the most out of your time and stay alert and awake, modafinil is a great choice. 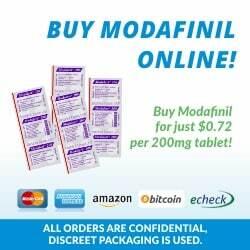 One of the greatest aspects of its effects is that, unlike caffeine and other stimulants, modafinil use does not result in a sleep deficit. Creatine also offers good anti-fatigue effects by allowing the brain to more effectively produce energy. If you try some nootropics and like the effects, you may even want to try a nootropic stack. ‘Stacks’ are combinations of multiple nootropics, which often work synergistically to give even stronger effects. For example, a common stack is piracetam and choline. Piracetam increases production of the neurotransmitter acetylcholine, while choline provides the precursor for its synthesis. Some pre-made nootropic stacks are available, including the popular Alpha Brain. While it is true that nootropics are not necessary for good performance and life satisfaction, scientific evidence is mounting to suggest that taking nootropics can easily and safely improve your mood, memory and focus in your day-to-day activities. Not only that, but you will be providing your brain with concentrated nutrients to ensure it continues to function optimally well into the future. But with minimal to no side effects, you have nothing to lose by giving them a try. Remember that nootropics are an adjunct, not a substitute for a healthy diet, exercise and adequate sleep. Use them as one component of a healthy lifestyle, and start to see the benefits. Originally posted on May 29, 2015, last updated on December 1, 2018.